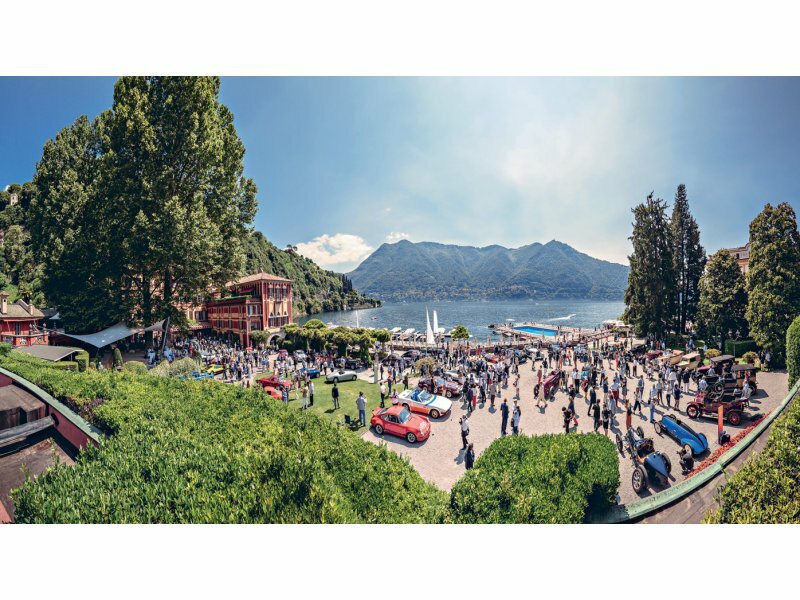 A. Lange & Söhne Tour d’Eleganza 2017 The “Tour d’Eleganza” is a special tour from Munich to the shores of Lake Como where the participants witness the most significant event dedicated to the mystique of vintage cars: the Concorso d’Eleganza. 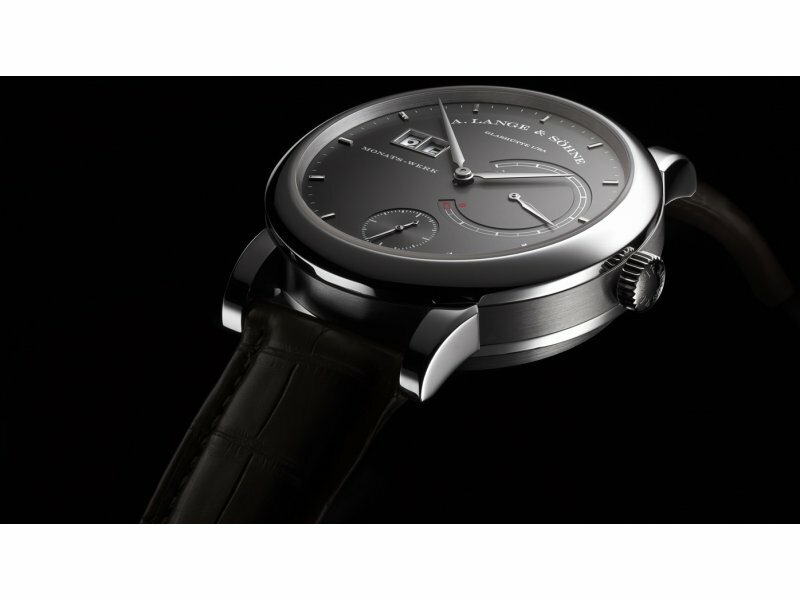 A. Lange & Söhne Lange 31 A. Lange & Söhne presents a new design variation in white gold with a grey dial of the Lange 31, the first and only mechanical wristwatch with a power reserve of 31 days and a patented constant-force escapement. 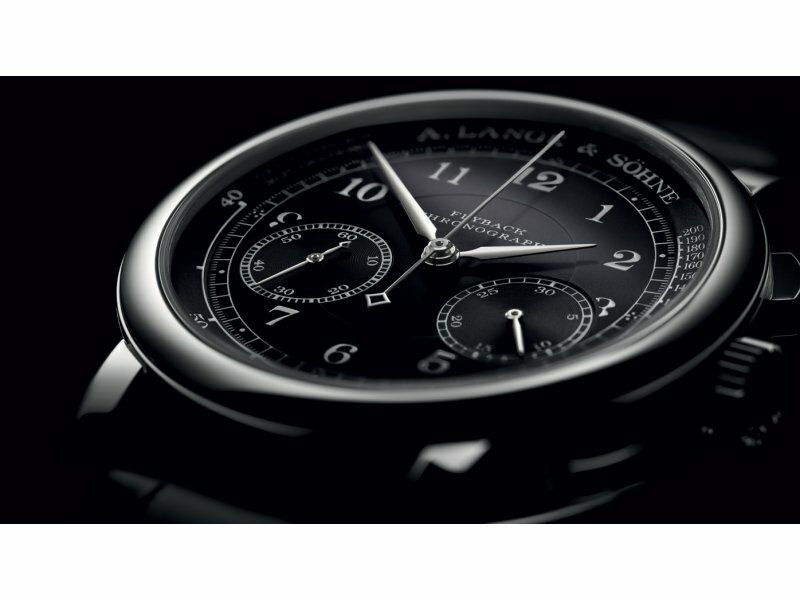 A. Lange & Söhne 1815 Chronograph As an extension of the 1815 watch family, A. Lange & Söhne is presenting a further version of the 1815 Chronograph with the stopwatch function. 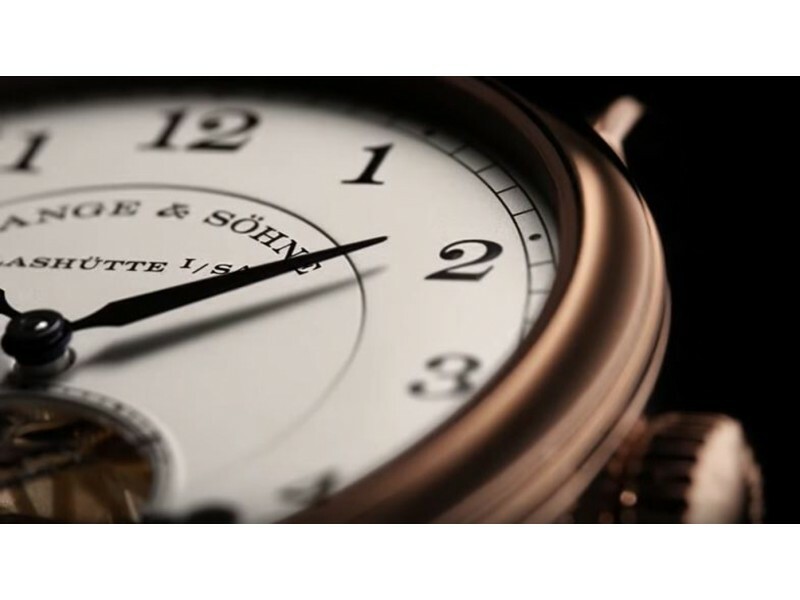 A. Lange & Söhne 1815 Living Tradition Zoom on the 1815 Up/Down and Tourbograph Perpetual “Pour le mérite” models, which pay tribute to traditional pocket watches, like every watch from the 1815 collection. 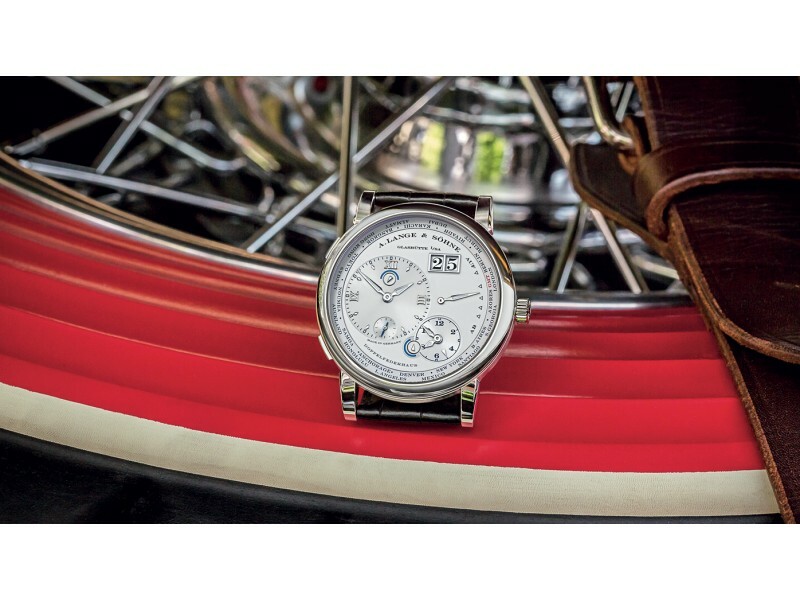 A. Lange & Söhne Concorso d’Eleganza 2017 From 26 to 28 May, A. Lange & Söhne is staging its 6th appearance at the exclusive Concorso d’Eleganza for automotive works of art, ranging from the earliest years of motoring to the concept cars of tomorrow. 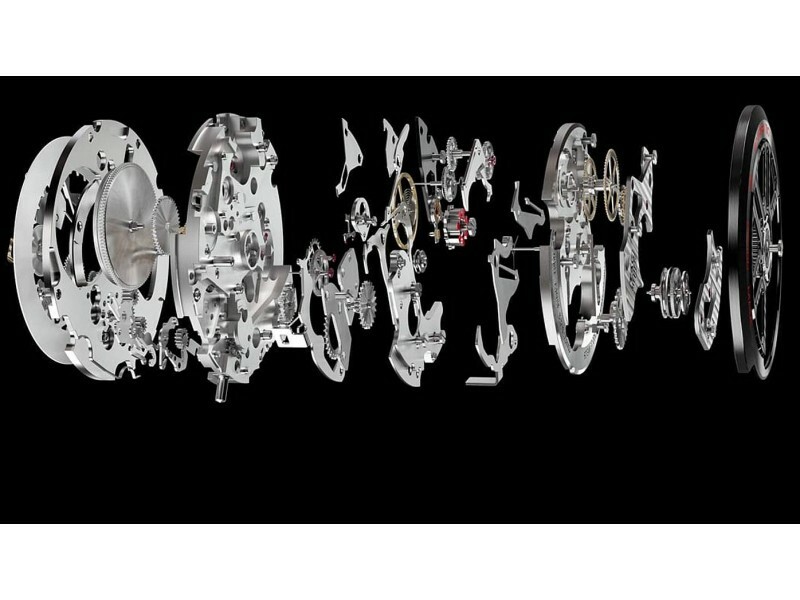 Chronograph watches Categorising chronographs Measuring an interval of time seems like a simple idea. But the watch industry achieves it with many different approaches and variations on a particular type of complication: the chronograph. 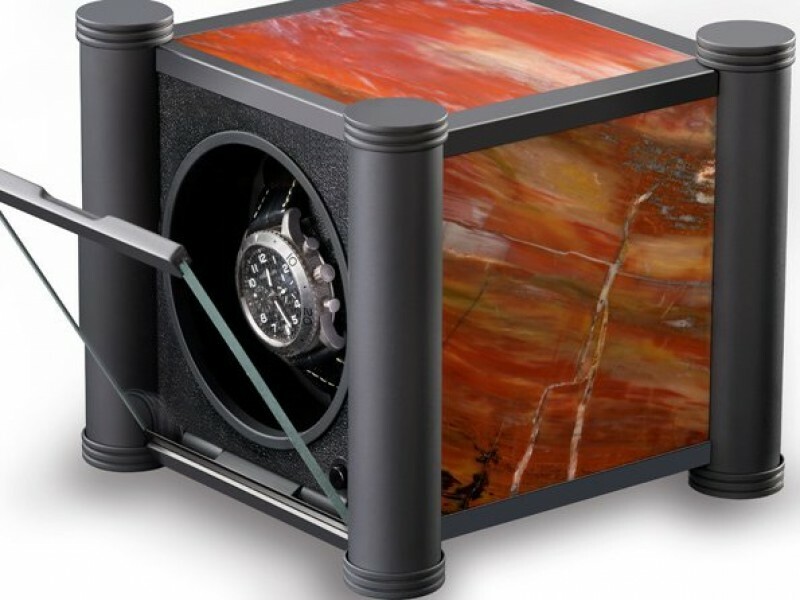 RDI-Charles Kaeser Mémoire collection The new Mémoire watch winder is decorated with fossil wood. 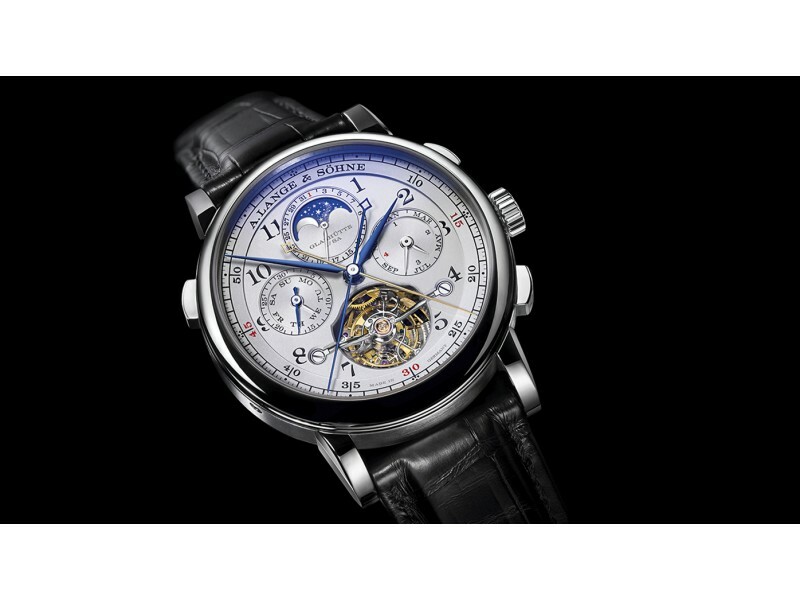 A. Lange & Söhne Tourbograph Perpetual “Pour le Mérite” The fifth timepiece in A. Lange & Söhne’s “Pour le Mérite” series combines the fusée-and-chain transmission with a tourbillon, a chronograph, a rattrapante func- tion and a perpetual calendar. Best-selling watches in the US The best-selling watches in the US Our journalist analyses the US watch market and tells us which watch models sell the best. 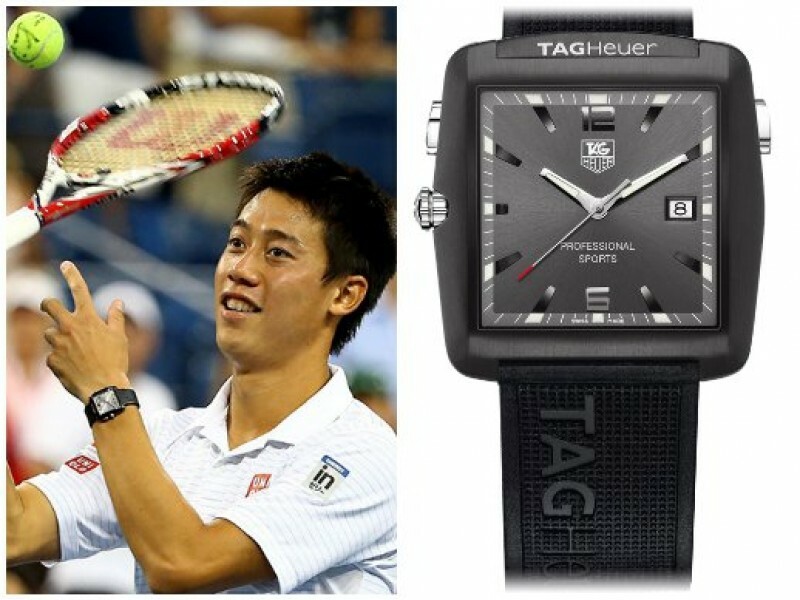 TAG Heuer Kei Nishikori and his TAG Heuer Professional Golf Watch A TAG Heuer ambassador since 2012, Kei Nishikori wears the Professional Gold Watch when he is on the tennis courts.